Napolean is a bossy pig that runs the farm and everyone listens to what he says. He breaks all the rules and then changes them before they can catch him. 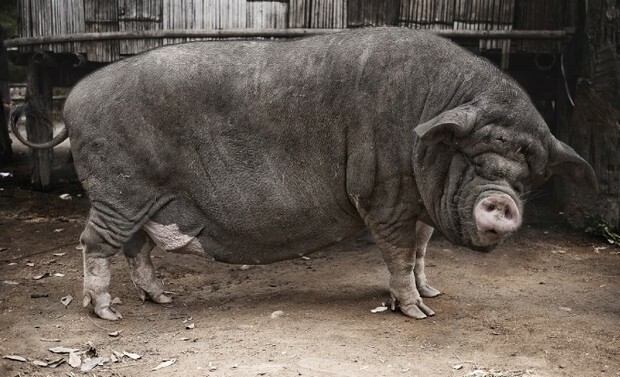 He claims "all animals are equal"
Napolean who is the lead pig on the farm and what i would consider the owner of animal farm has alot more then the other animals, including, sleeping in the farm house, eating off the fine china, and he changes the rules when he breaks them so he cannot be caught. he is sneaky and can pretty much get away with anything. because of all these reasons there is not any equality on the farm as far as the ranking of the animals that a current. 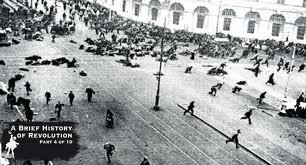 The Battle of Cowshed was a big war between the farmers and the animals on animal farm. Napolean had a whole defense line set up if this were ever to happen. The farmers moved forward and napolean released the first line of defense. This line held them back a little bit. Napolean released the second line of defense which held them back a little more. The farmers then rushed through and Napolean sent the entire rest of the animals out. The animals end up winning the battle and boxer ends up killing one of the farmers. The animals take Jones' gun as a sign of victory. 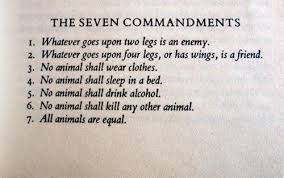 The 7 Commandments are list of rules the the animals are supposed to follow. Napolean breaks the rules alot anyway. all of the other animals follow the rules and do what they are told by napolean.